The professional business fraternity for all majors. In 1904, at New York University, four determined business men known as the “Brooklyn Four" would walk across the Brooklyn Bridge every night, talking about their dreams and aspirations as future business leaders. That was the start of Alpha Kappa Psi, a brotherhood founded upon brotherhood, knowledge, integrity, service, and unity. Since its incorporation on May 20th, 1905, Alpha Kappa Psi has been the oldest and largest professional business fraternity in the world. 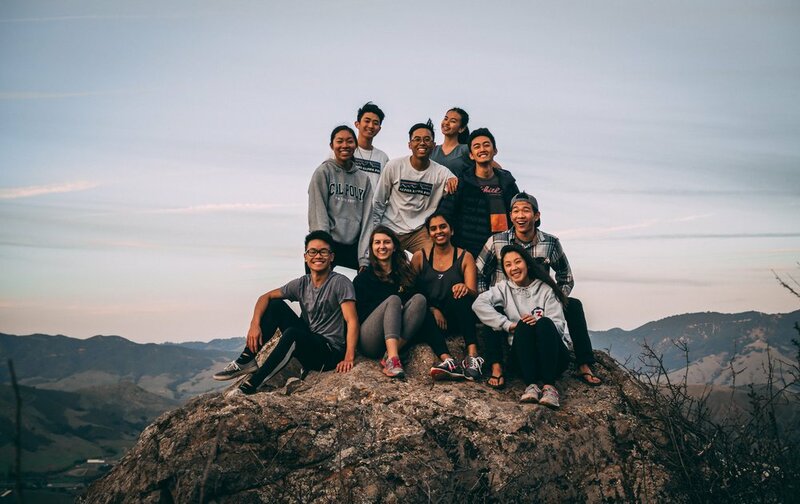 From improving communities to learning lifelong values alongside brothers, the heart of Alpha Kappa Psi rests in the service to the community. From achieving academic excellence to impacting businesses across all industries, demanding higher ideals is a standard of Alpha Kappa Psi. With over 300,000 alumni, we provide our brothers with a network of opportunity, brotherhood, and tools to grow.